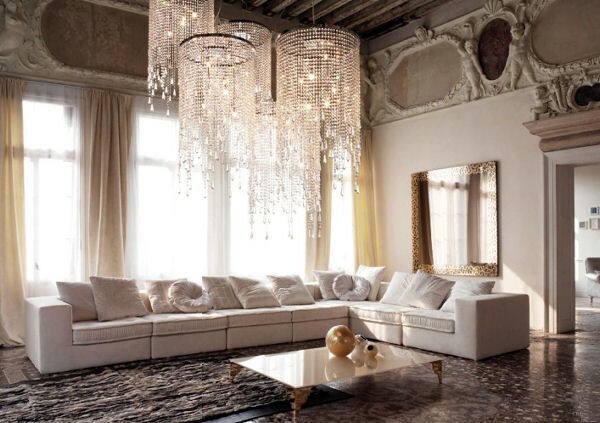 Add Nothing but LUXE to Your Lifestyle! When it comes to providing LUXE to lifestyles, we have it covered. LOOKLIVELUXE’s sole purpose is to service our clients both personally and professionally. Sprucing up your home, your image or your business is what we do best. We cater to those who aspire to be the best in all areas. Revive your social life by hosting a special event, rejuvenate your home with a fresh makeover, rev up your business with an innovative approach to marketing and then sit down and spoil yourself with a comprehensive image package. We want to share the LUXE, join us!